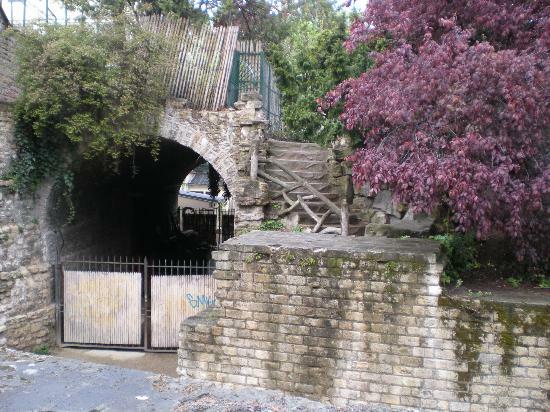 One of the most beautiful spots in Paris is hardly known outside of its neighborhood. 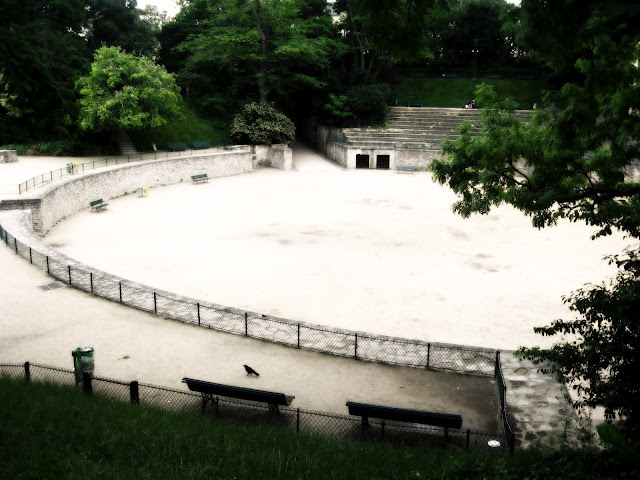 The old roman arena still can be seen if you know where to look. Once the scene of violent gladiatorial combat it is set in a small grove of trees on the left bank surrounded by quiet charming homes and apartments. This theater of death is now a place of contemplation and peace. Only the locals go there so imagine my joy in finding this treasure. Small, elegant and very Lutetian, Lutetian? Yes Lutetia Parisorum or as we know it, Paris has been a city of Gallic elegance and creativity for over two thousand years. 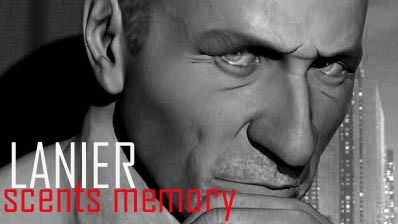 When a master nose such as Alberto Morillas puts his creative mind to a unique scent for a world famous fashion and perfume house, sometimes, if you are lucky alchemy strikes like heat lightning and a masterpiece is born. Morillas is an incredible perfumer who over the last thirty years has created some of the most beloved and enduring scents around today, Giorgio Armani Sensi, Givenchy Pi, Bulgari White Tea, and Colonia Intensa by Acqua di Parma are just the tip of his creative iceberg. Here with the house of Lanvin a perfume house most noted for Arpege and My Sin, Monsieur Morillas has indeed created a stunningly remarkable men’s fragrance. It is simply Lanvin L’homme. The intriguing blue-violet juice is held captive in a bottle of such clever and irreverent design. It looks like a hand grenade. But it is no power bomb but rather a light refreshing and always charmingly seductive arrangement of notes. It puts me in mind of a dewy spring morning at the old roman arena in Pairs. Sitting there in this respite of green in the center of the city is so refreshing. Just like Lanvin L’homme it is a very personal and special place. L’homme’s opening is subtle with Neroli, Lavender and Bergamot taking the highroad. Then within moments of this lovely beginning you drop down into the brightly delicious recipe of mint, pepper, a really lush sage and cardamom. The long and sensationally sensuous final fade out of drying down is a slow low stirring of the exotics which I so love, sandalwood, musk, amber and a rich creamy vanilla. Pure and simple, this one is yummy! It projects well and lasts a good 8 hours or so on me. This creative cloud of perfume perfection is a real find for any man who wants something truly special in his collection. 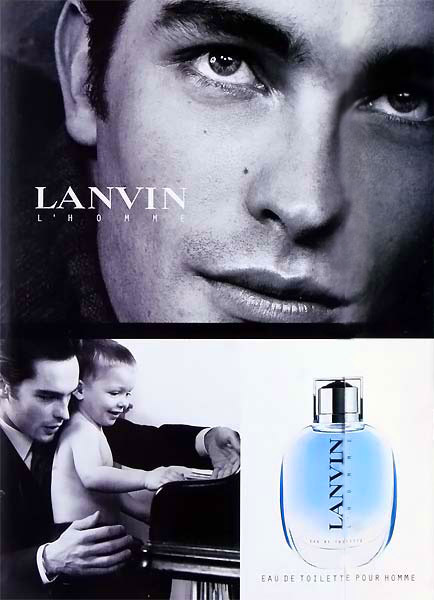 Never cloying always masculine and confident Lanvin L’homme is a 90’s winner from one of the masters of the perfume world. It is the perfect scent to wear when you find yourself in a beautiful Roman ruin contemplating the history and beauty of ancient Lutetia of the Parissi. Beautiful review. And I had forgotten about that arena. Thank you for both! Thank YOU baconbiscuit! Yes the arena is a hidden treasure. Most people don’t realize just how old Paris is. She wears her years very well. Like a lovely French Onion….so many layers. Yes you have a scent-sational date for a tour. I am looking forward to your second post…but right now I gotta have some beacon and eggs! I’m very attracted by the look of this bottle. I don’t know the scent, but how you describe it, I’d like to smell it! Yes the bottle is a wonderful design. The square at the top of the cap is a latch you have to push back to open the cap. The scent is very easily worn by a woman as well as a man. Quite nice. We have the Sport version of this Lanier. It’s really good too. I don’t understand why Lanvin is not more recognised, their juice is always great for mass market. I don’t understand either, but in a way that makes it more exclusive to those of us who have and love it. Somehow I managed not to try any perfumes from Lanvin yet but I keep reading interesting reviews for perfumes from this brand (like this one 🙂 ). I will try them one day. Me too in a way… I have to re-smell Arpege and My Sin…I haven’t smelled them since I was a boy back in the 1900’s! My grandmother wore My Sin! And you’re right about Paris–she’s an ancient, mysterious lady. And so lovely. Paris and Rome are my two favorite glamorous old ladies. And they still know how to be alluring and party all night. Lovely review and I love those hidden treasures. 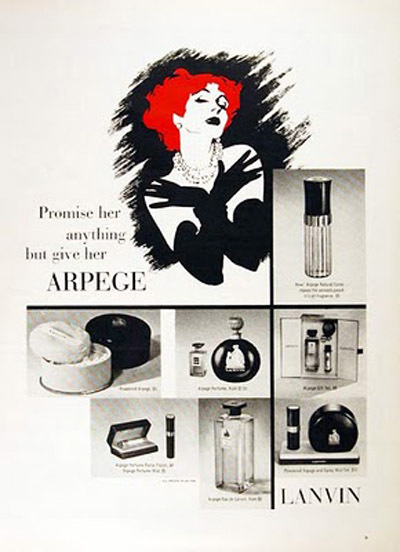 As for that Arpege ad, it’s very dragalicious! YES you hit it right on the noggin! Very Dragalicious and blasting into the stratosphere of high camp. Only last night I had a flash memory of Arpege, with no idea where it came from! Your delicious description of L’Homme has left me with no option but to explore! Oh Patti! We must be on the same psychic perfume plane! Explore away and have fun… that is what fragrance and …. LIFE are all about! Thanks for popping in Patti! What a great review! And I know where I’m going next time I’m in Paris. You will love it… It is so unique and peaceful. Best in the early morning. Heavens to Betsy, I am late to the Lanvin shindig, I’m afraid. Blame it on the traffic. What a gorgeous post. My little eye spotted the “Lanvin” logo, and my heart started to race. 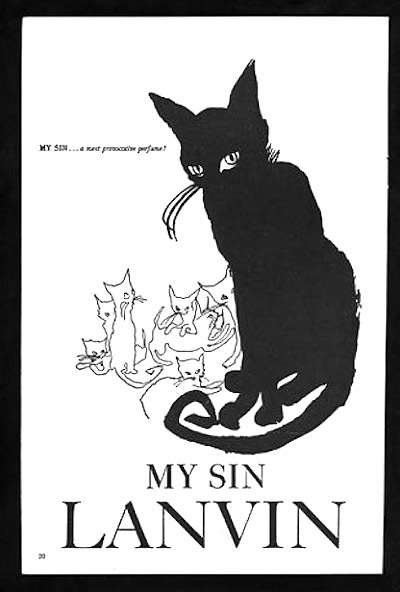 Paws down, the “My Sin” black cat ad is one of my all-time favorite perfume advertisements. Sweet and sassy, too. I plan to experiment with the Lanvin scent. Your lovely closing line sold me: “The long and sensationally sensuous final fade out of drying down is a slow low stirring of the exotics which I so love, sandalwood, musk, amber and a rich creamy vanilla.” Thanks for the review and lead! T.
I am so glad you made it….we we a little worried you would miss the festivities. Yes that black cat is a classic. How I love Paris! Thank you for once again painting such a beautiful scene with your prose. I pictured myself sitting in that peaceful place with that glorious Lanvin scent floating on the air around me. Beautiful review! Thanks Marie! I am so glad you enjoyed our little getaway to Paris.